A cool, intense red. Smooth, even, cream application. Fragrance Free. 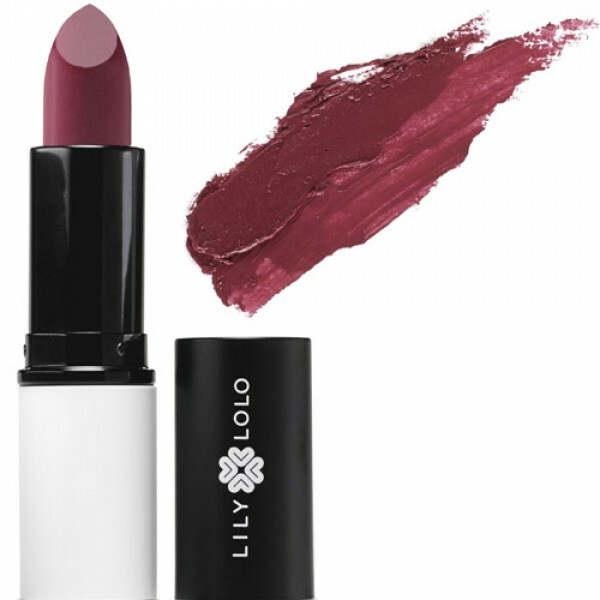 Natural creamy lipsticks for beautiful and nourished lips. 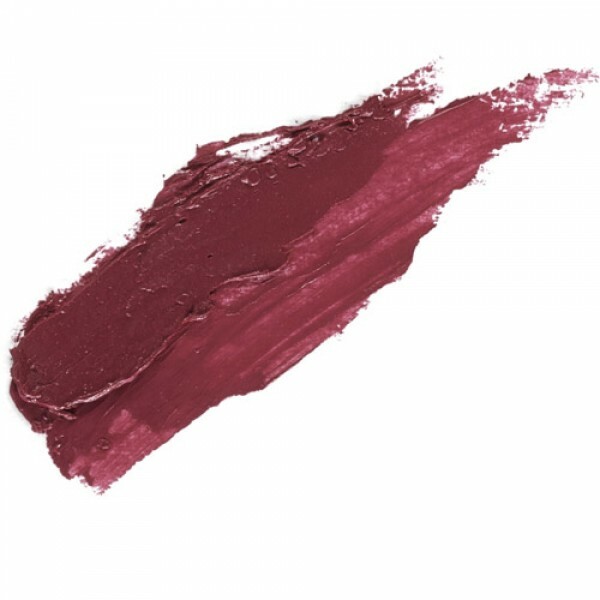 Each shade gives a stunning natural glow while protecting your lips with the natural antioxidant properties of Vitamin E and rosemary extract. Formulated with nourishing vitamin e, waxes and organic jojoba oil. Free from harsh chemicals, nano particles, parabens, synthetic fragrance and preservatives.